At DC Outdoors you shape what your day looks like; we deliver exactly what you want so that when your day arrives, it totally lives up to your expectations. For DC Outdoors to provide your bespoke day of adventure, fun and learning, we need to have a conversation. Contact us now . We realise not everyone wants this. For this reason we have created a number of off the shelf adventures for you to enjoy which you can book and pay for online. Join us for a SUP experience in the heart of Sheffield at the historic Victoria Quays. Once you’ve had a quick introduction to the equipment and after a short safety briefing we will get to grips with how to control the board whilst kneeling. Once we’ve got that sorted we’ll look at getting stood up. After all, it is called stand-up paddle boarding. When you’re feeling comfortable you’ll put your new found skills to use and go on a small journey along the Sheffield and Tinsley Canal. 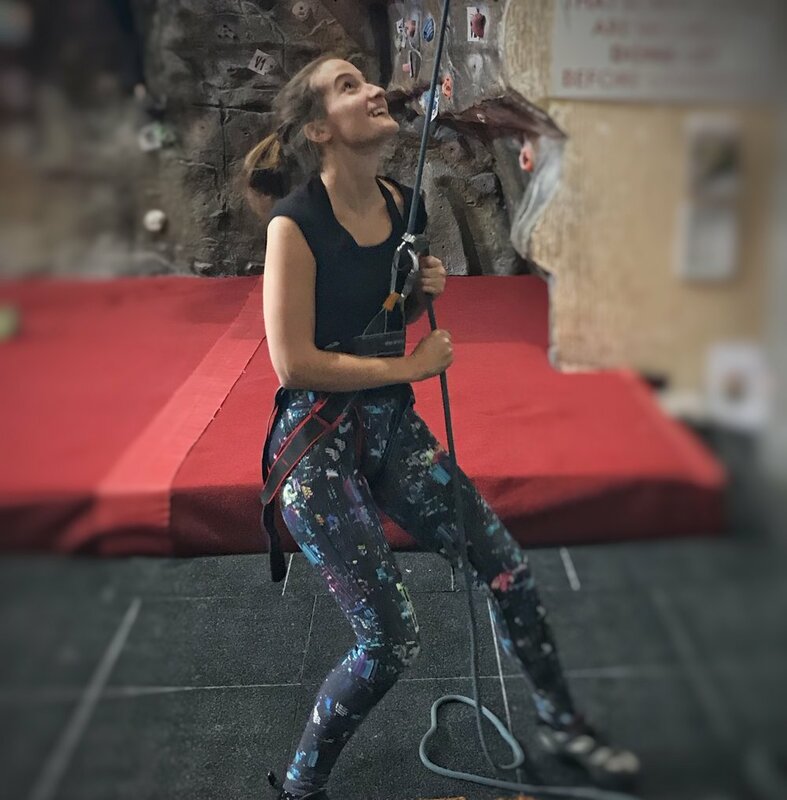 You'll learn to be a competent and safe climber and once you’ve completed the course, you’ll be able to climb unaided at any climbing wall in the UK. All equipment hire included. Join us for a canoeing experience in the heart of Sheffield at the historic Victoria Quays. Once you’ve had a quick introduction to the equipment and after a short safety briefing we will get to grips with how to control the canoe. Once we’ve got that sorted you’ll put your new found skills to use and go on a small journey along the Sheffield and Tinsley Canal. Join us for a kayaking experience in the heart of Sheffield at the historic Victoria Quays. Once you’ve had a quick introduction to the equipment and after a short safety briefing we will get to grips with how to control the Kayak. Once we’ve got that sorted you’ll put your new found skills to use and go on a small journey along the Sheffield and Tinsley Canal.